Lok Sabha Elections 2019: Prahlad Modi said the NDA-led Modi government at the Centre had been successful in implementing various development works throughout the country in the last four and a half years. 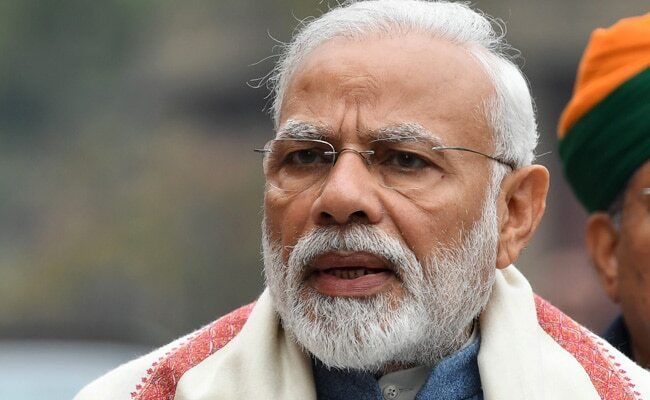 The BJP will get more than 300 seats in the coming Lok Sabha elections and Narendra Modi will get another term as Prime Minister, his brother Prahlad Modi said in Karnataka's Mangaluru on Tuesday. "I am confident that the next general elections will be a repeat of 2014. BJP will get more than 300 seats and Narendra Modi another term as Prime Minister," Prahlad Modi, who is in the city to visit temples and religious centres, told reporters at the airport. He said the NDA-led Modi government at the Centre had been successful in implementing various development works throughout the country in the last four and a half years. To a question, he said Priyanka Gandhi Vadra's entry into politics would not do any magic for Congress in the polls. On the grand alliance of Opposition parties, he said such coalitions had proved to be a failure in the past.